Long ater the death of Christ, the apostles seek out Mary Magdalene. They have come for her memories of Jesus, as she was closest to and most loved by him. Thus begins her story: her childhood and the murder of her parents; her education and service at a brothel; her first love. Mary recounts her intimate experience with Jesus of Nazareth--of meeting this remarkable man, their all-too-human relationship, and his journey toward destiny. Later, when she realizes the apostles are intentionally altering Christ's teachings to suit their own goals, Mary struggles to spread theundistorted teachings herself, joining with her sisters who would otherwise have no place, and no voice, in the new church the apostles are creating. In sharing her own story, Mary weaves a richly textured tapestry of people, landscapes, cultures, and beliefs, and provides new insight into the role of women in the early Christian church. 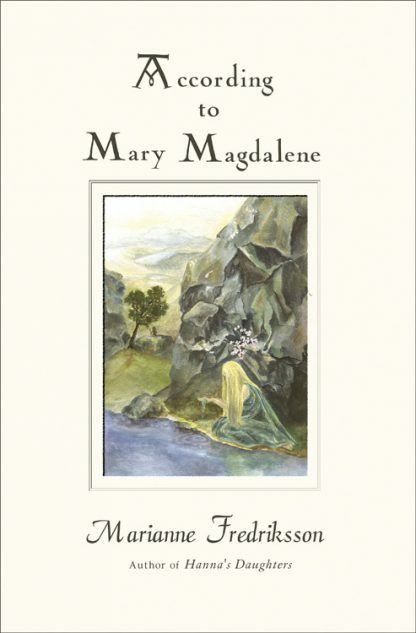 Marianne Fredrikkson masterfully breathes new life into the figure of Mary Magdalene in this triumphal novel of the life, death, and resurrection of Jesus Christ, seen through the eyes of the woman who loved him most.